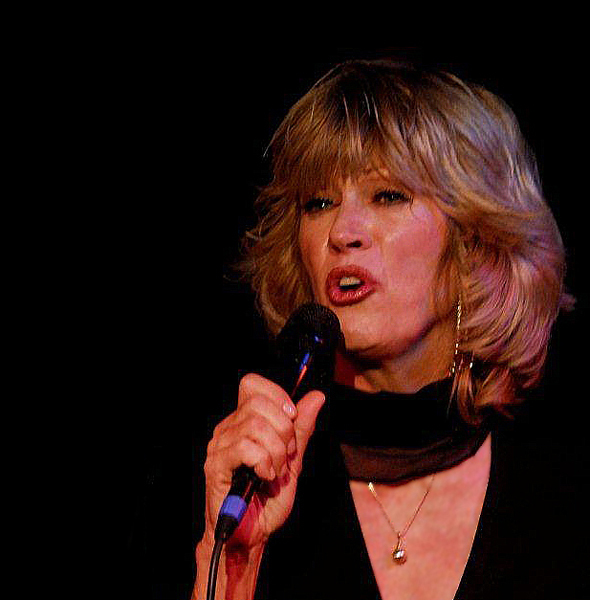 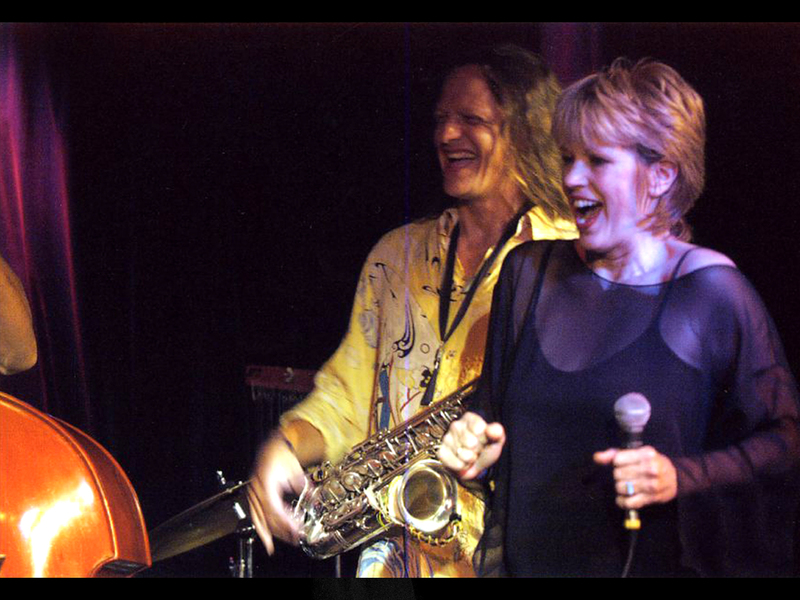 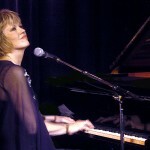 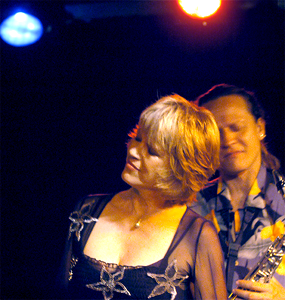 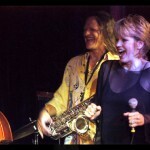 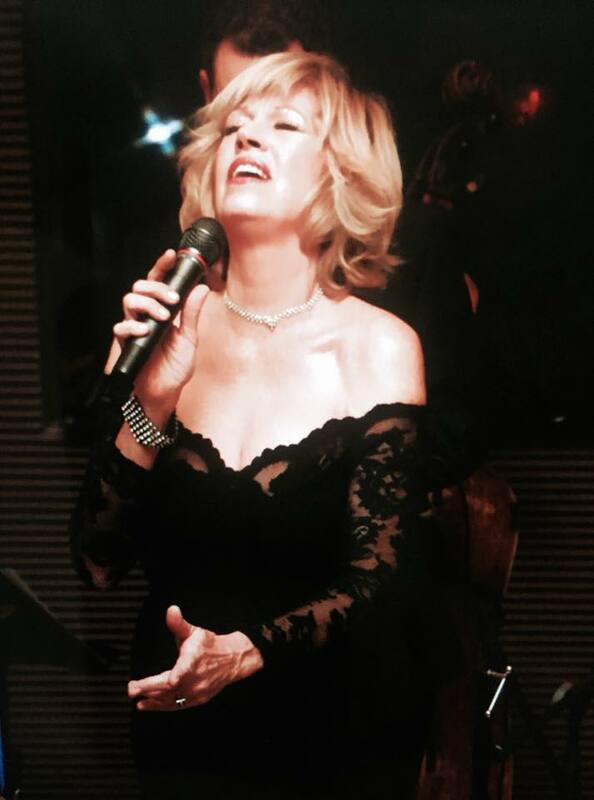 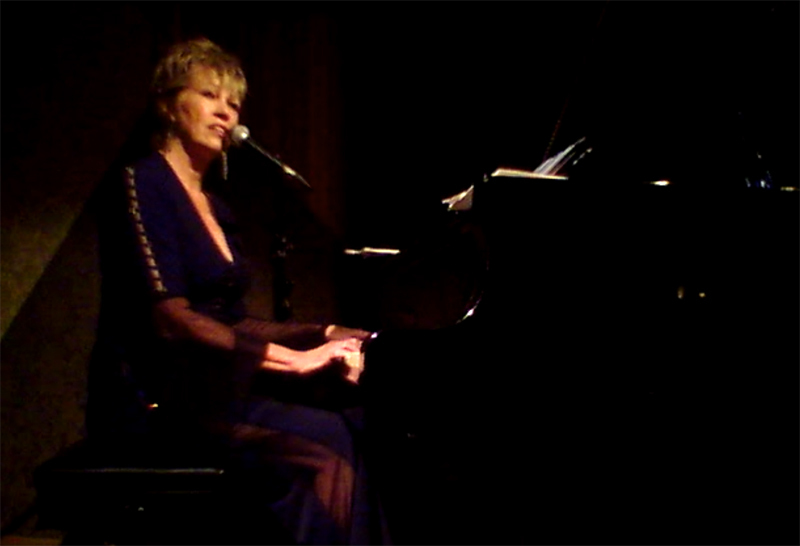 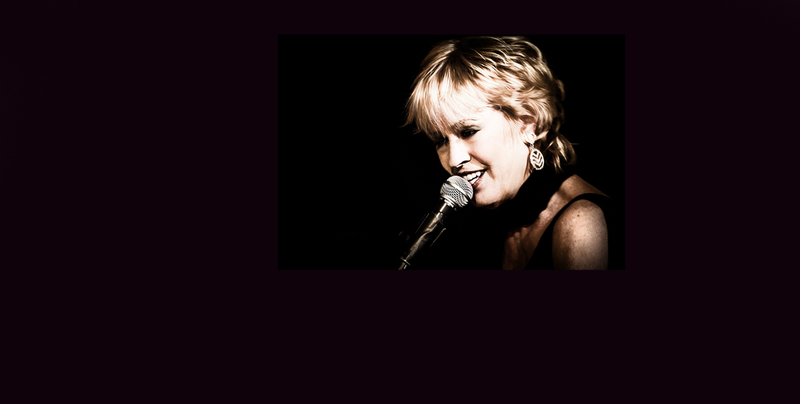 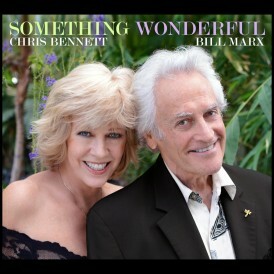 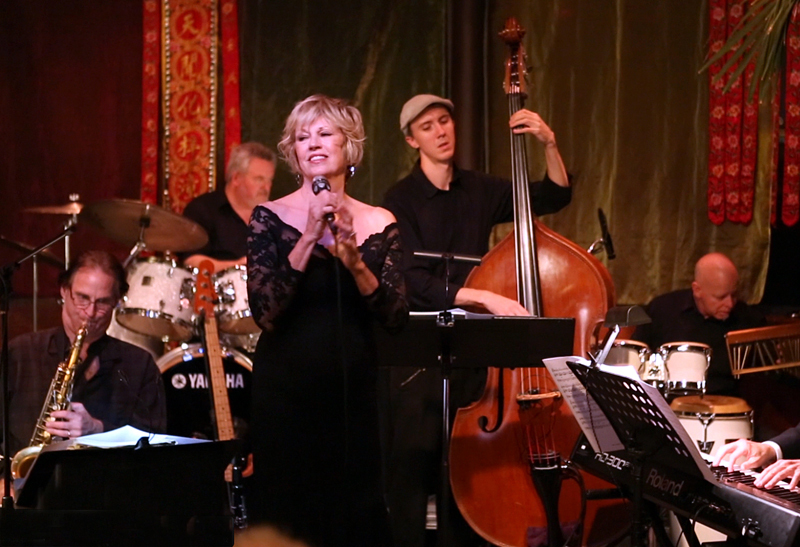 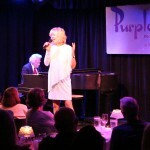 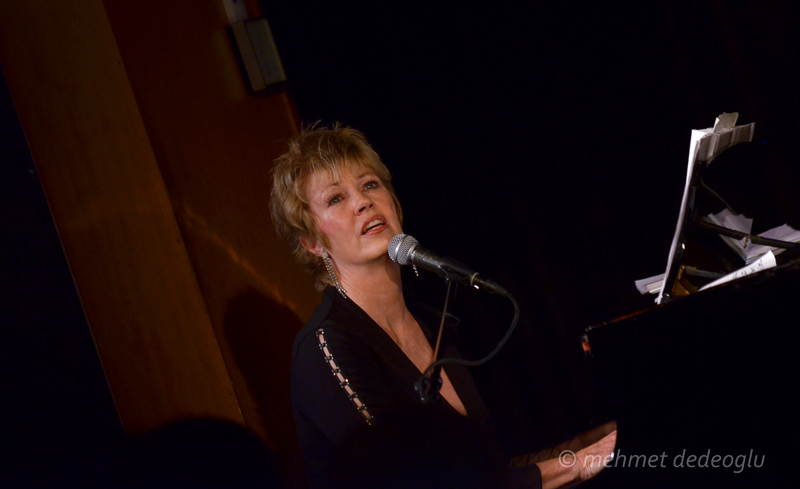 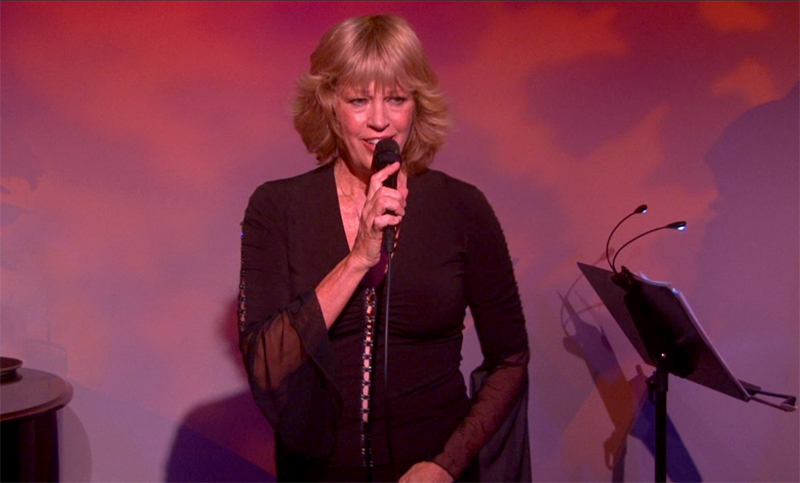 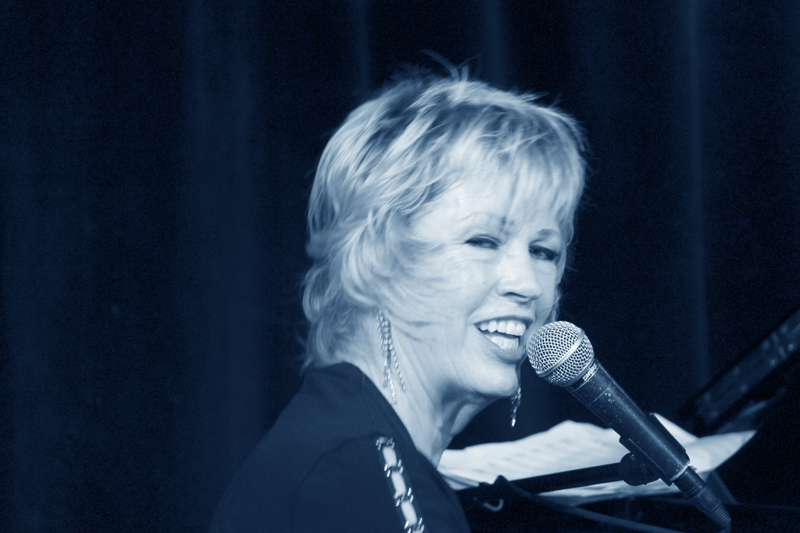 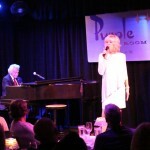 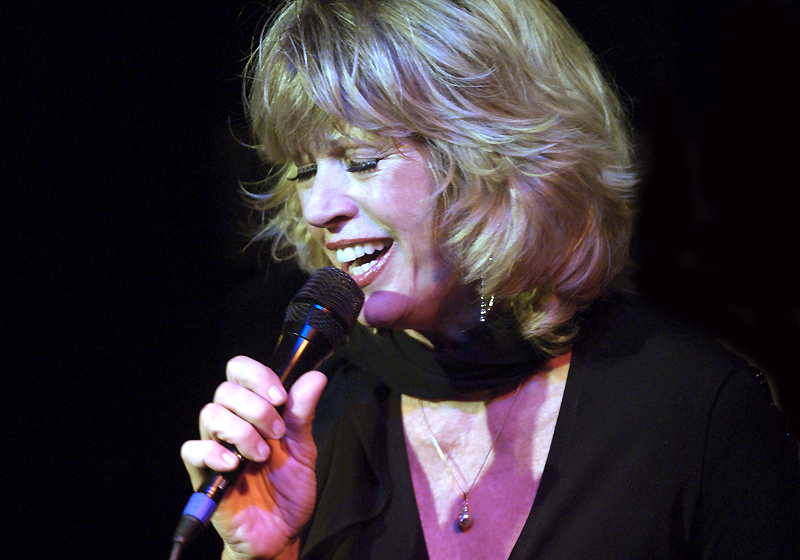 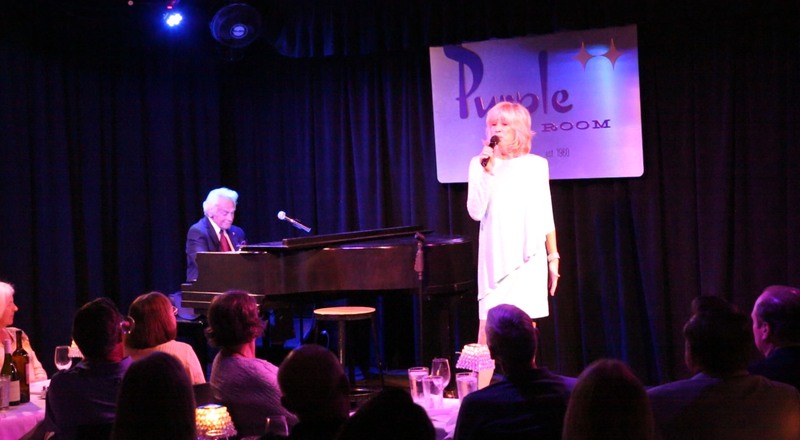 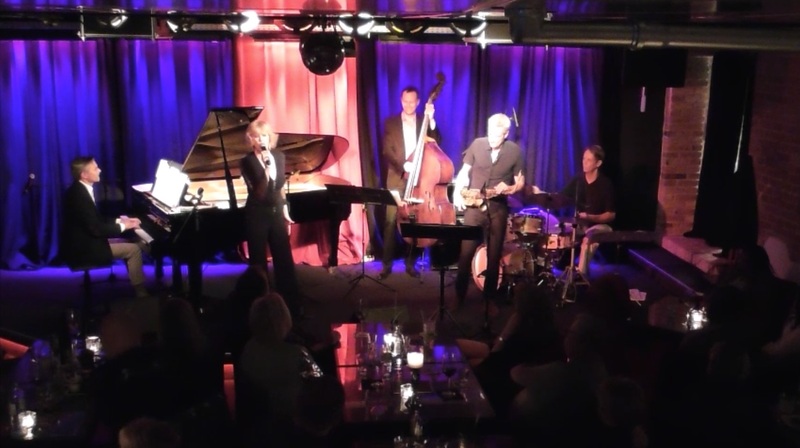 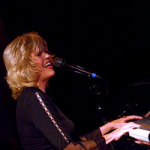 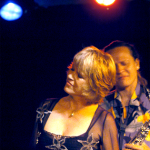 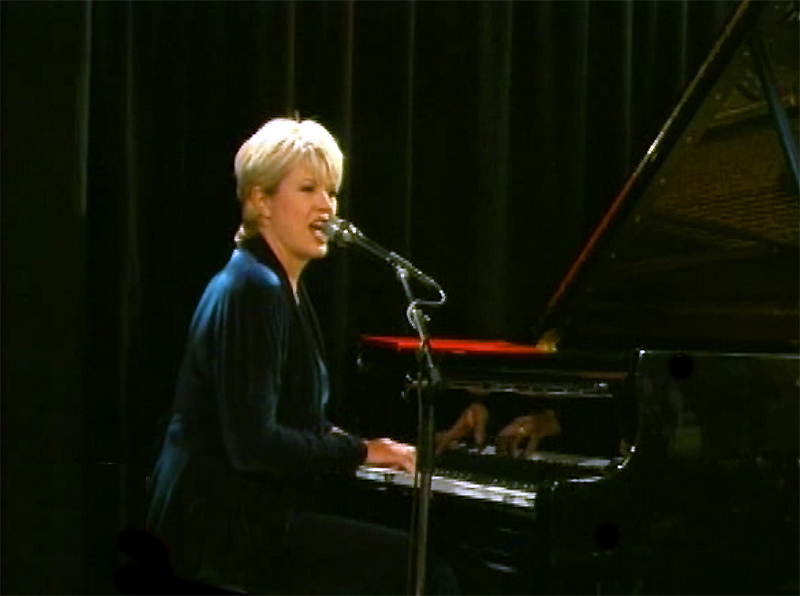 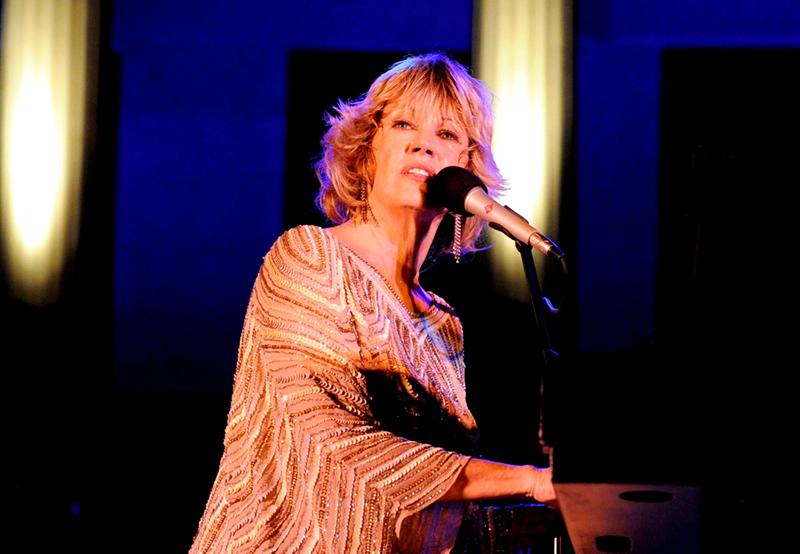 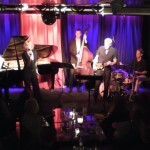 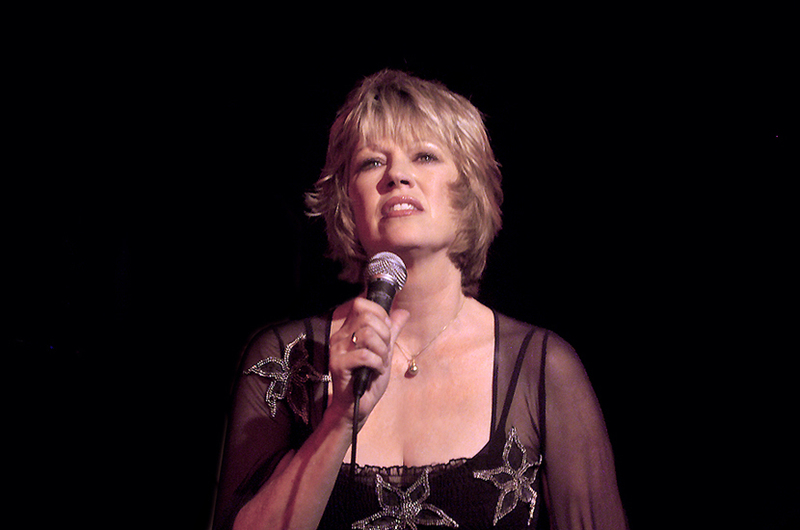 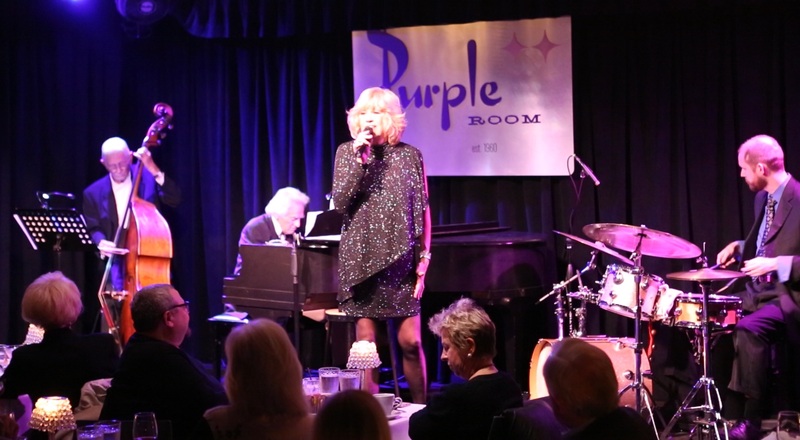 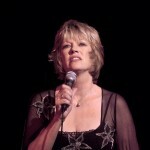 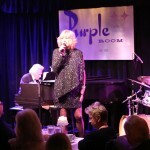 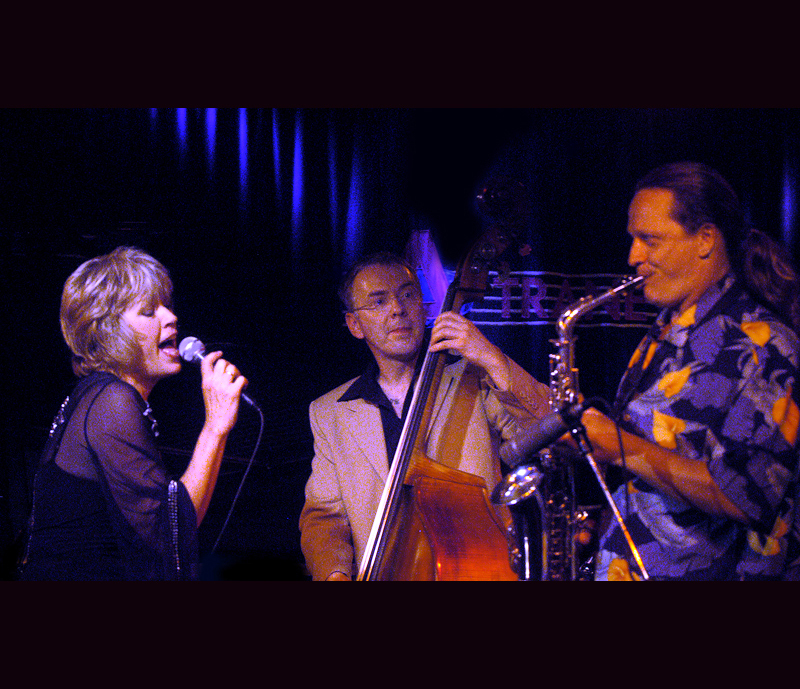 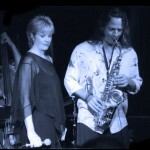 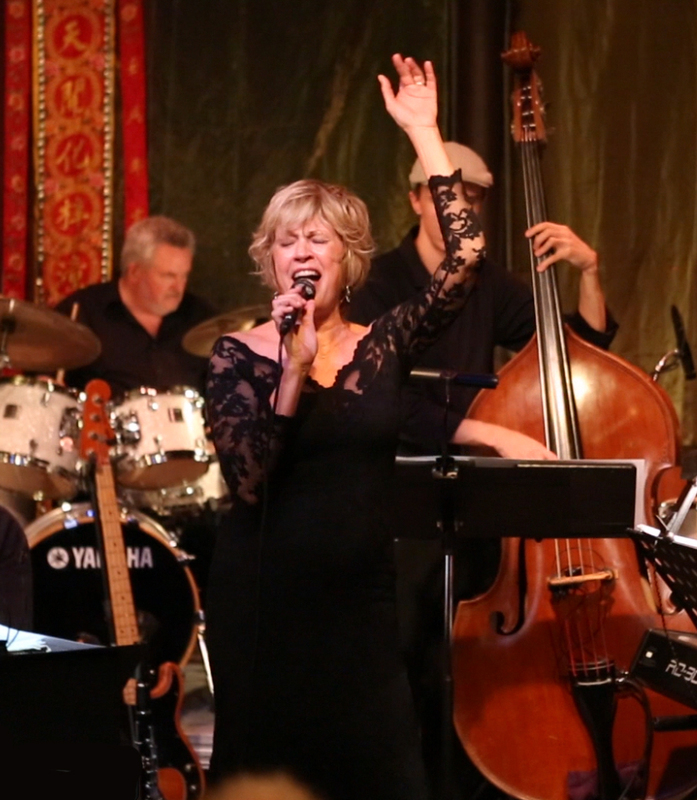 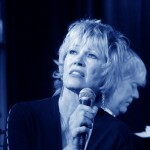 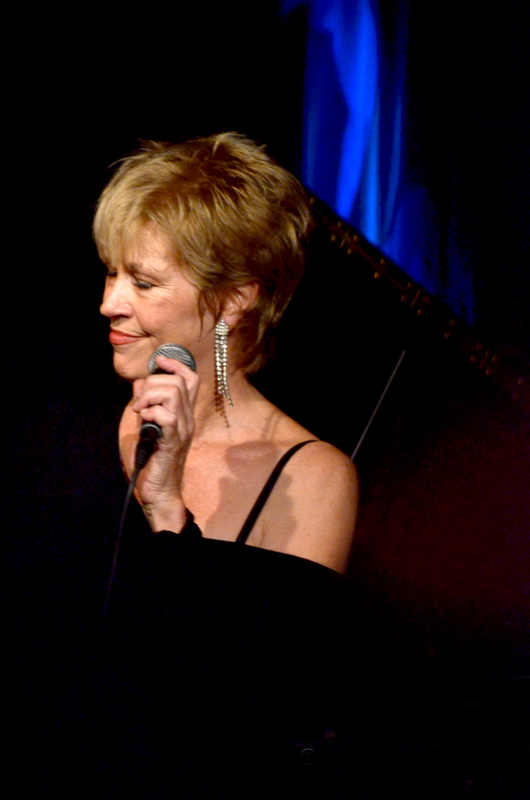 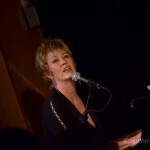 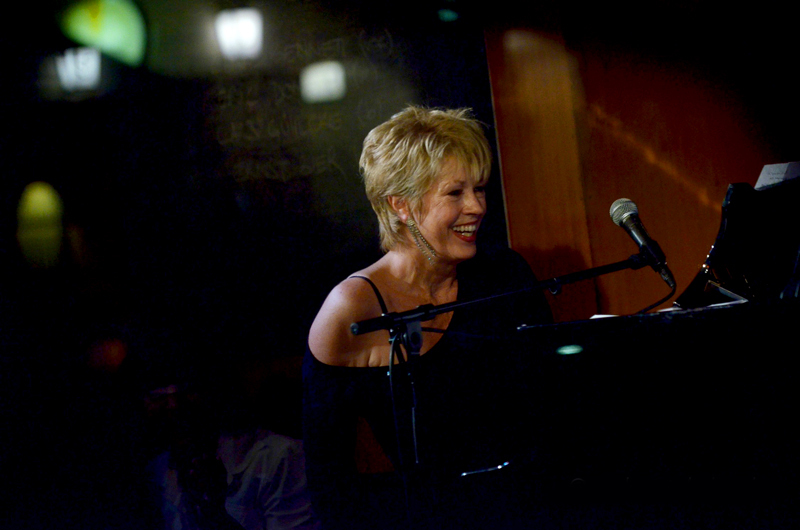 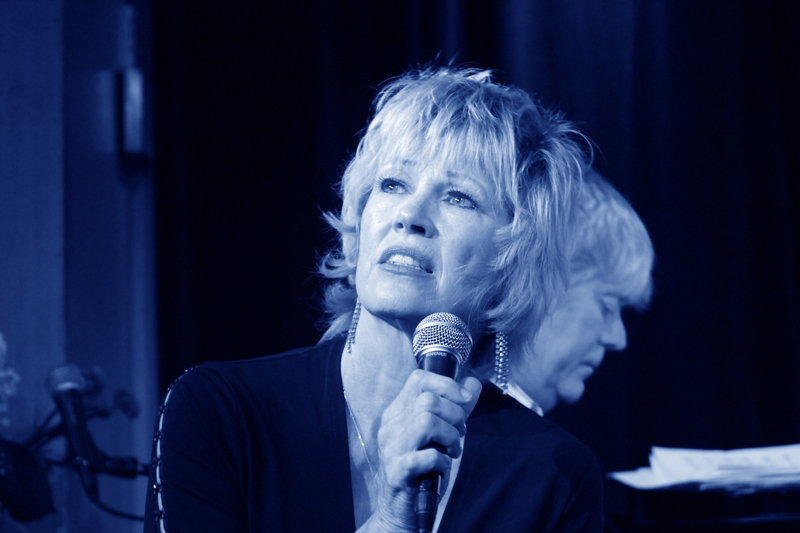 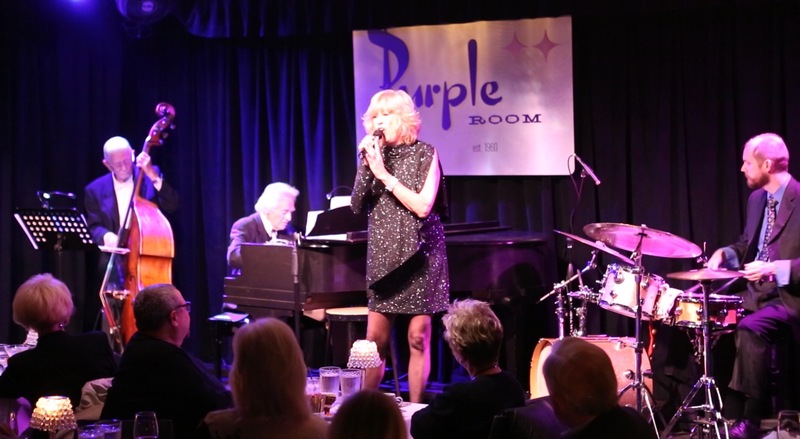 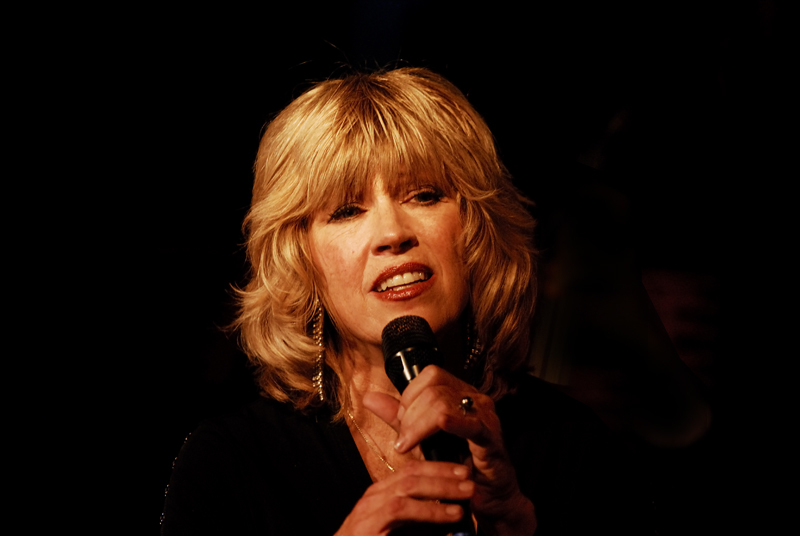 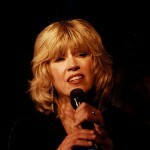 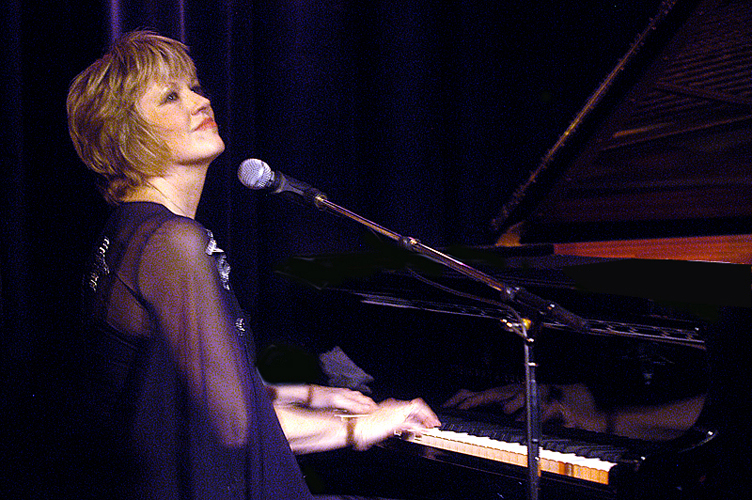 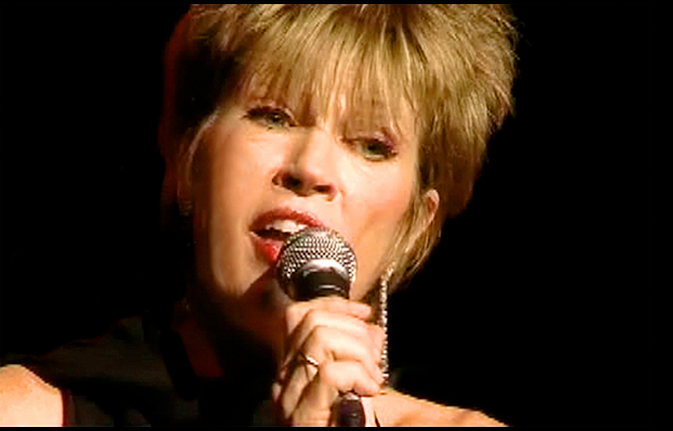 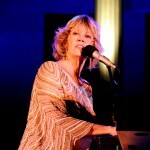 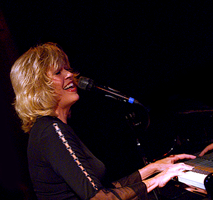 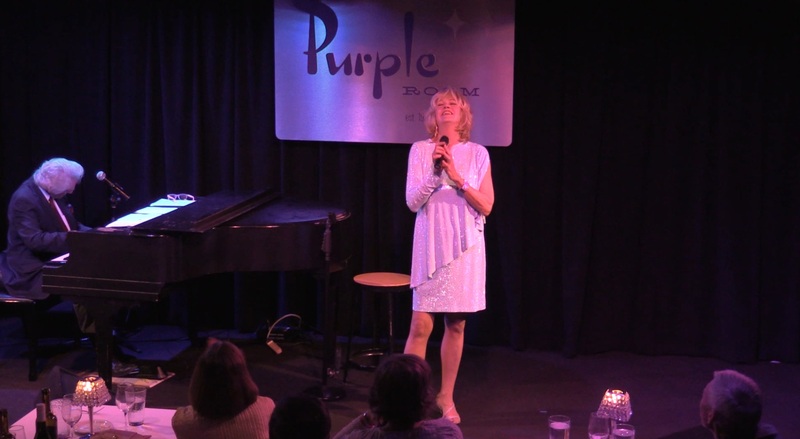 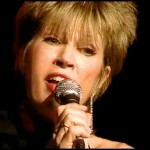 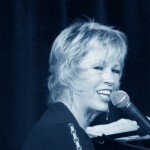 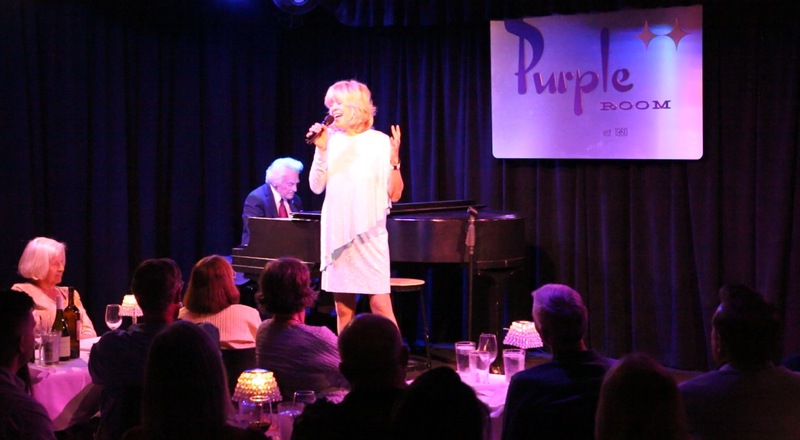 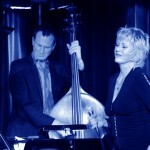 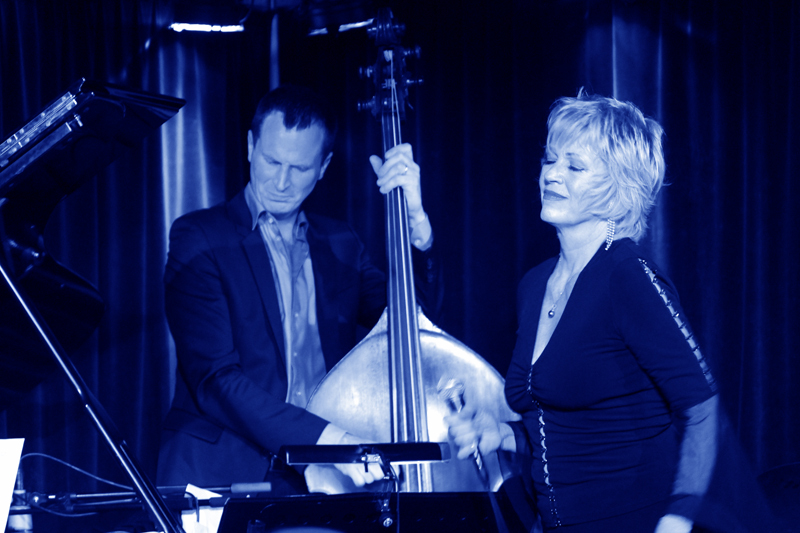 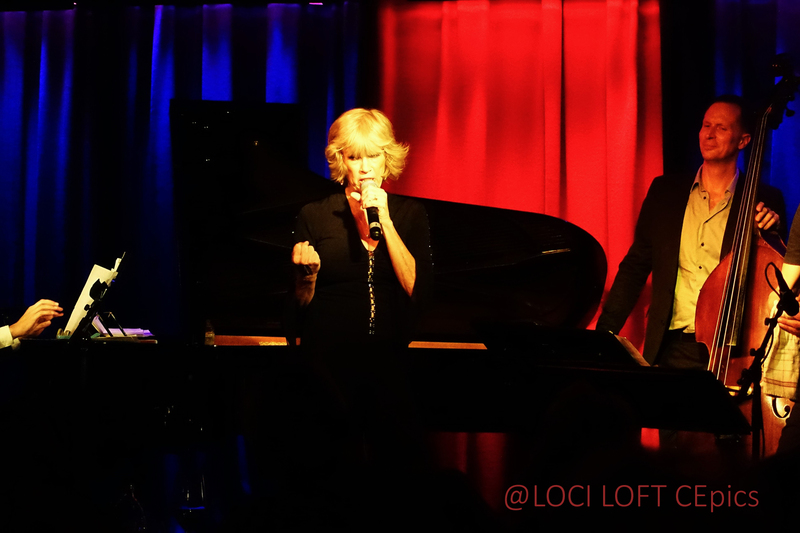 Chris Bennett, started her 2017 Summer tour in Palm Springs, at the famous Purple Room, celebrating the release of her new CD – Something Wonderful with Bill Marx. 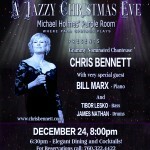 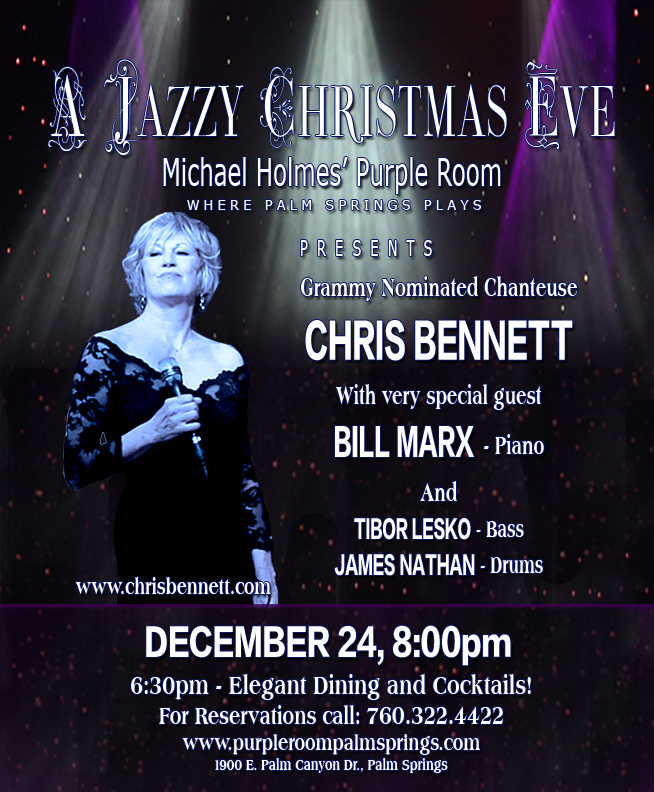 Chris Bennett, Bill Marx and Band for the special Holiday Event at Purple Room, Palm Springs. 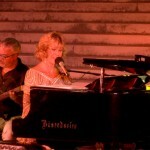 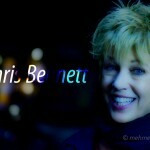 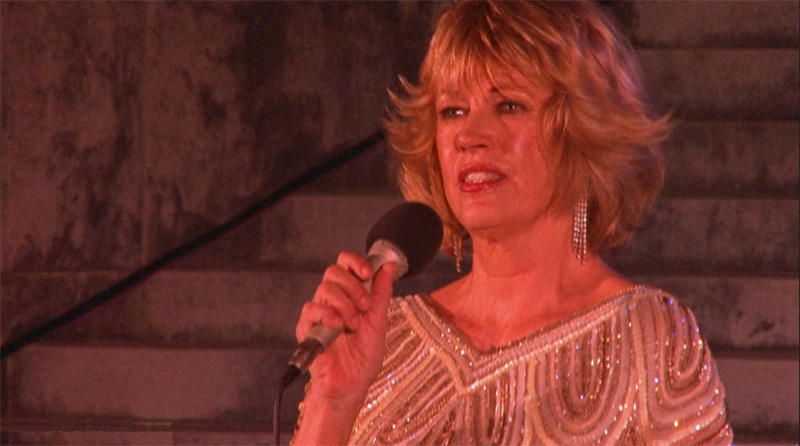 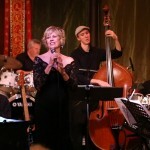 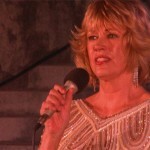 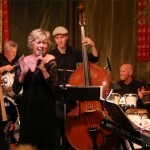 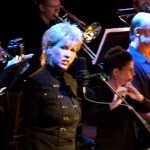 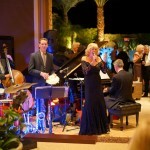 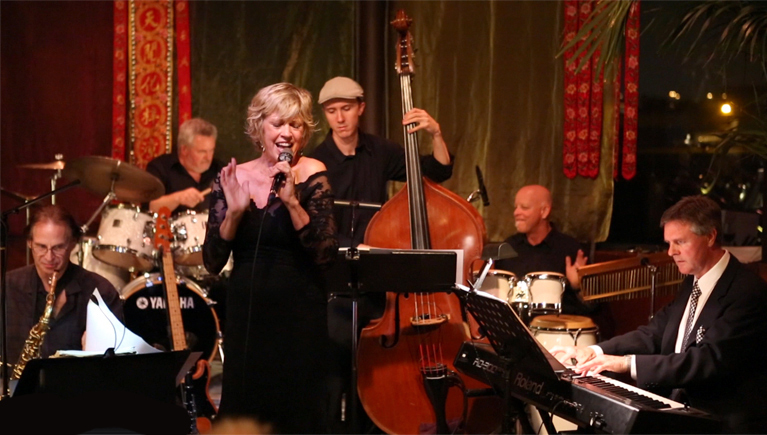 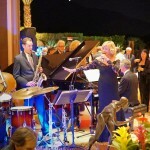 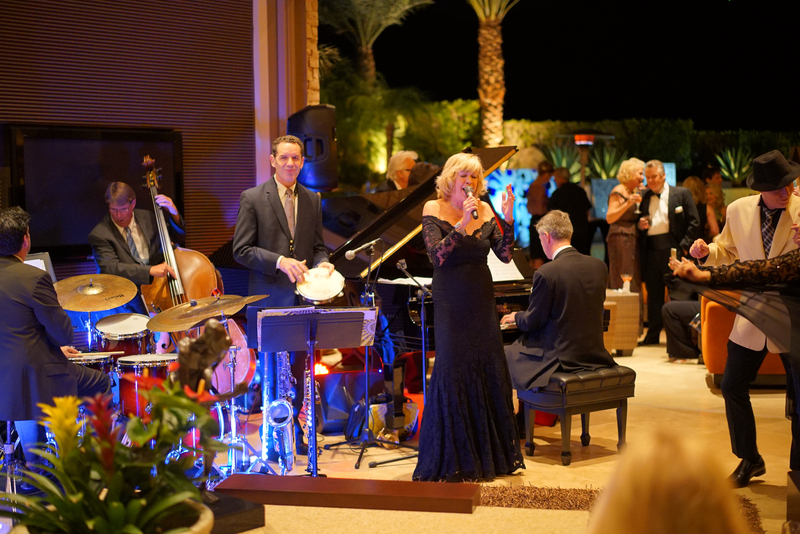 Special Gala Fundraiser for a new Palm Springs Orchestra featuring Chris Bennett and her Band. 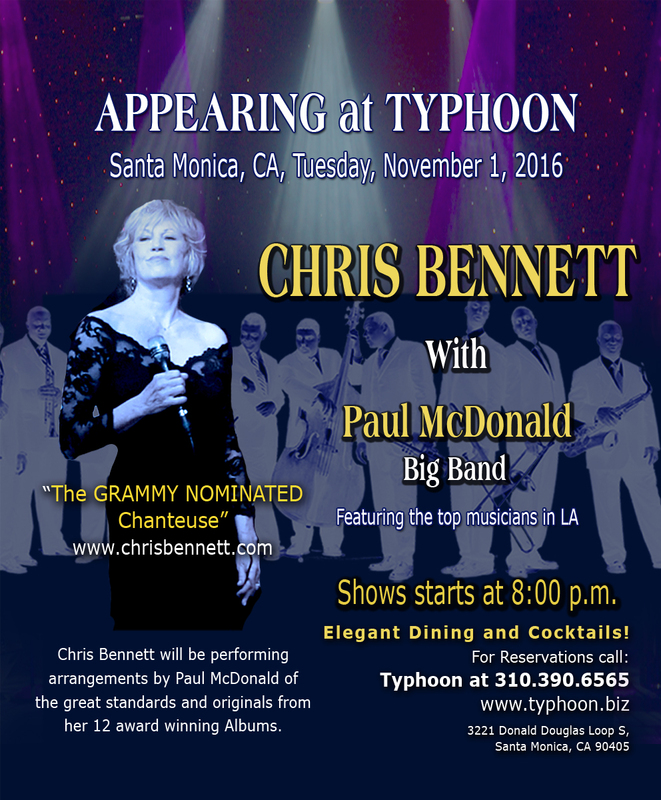 As a part of Chris’s 2016 tour, she appeared at Typhoon, Santa Monica, Loci Loft-Berlin, A-Trane Berlin, etc. 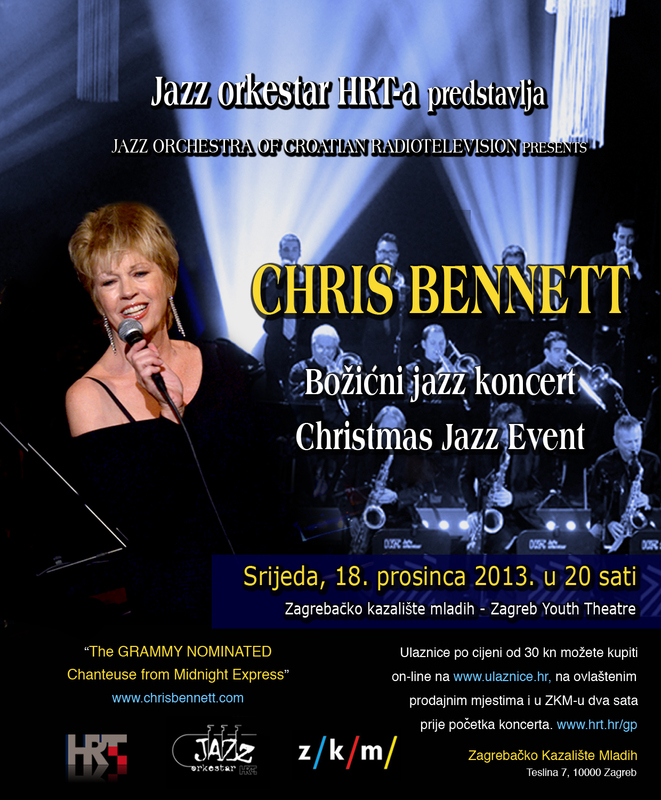 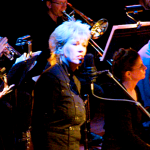 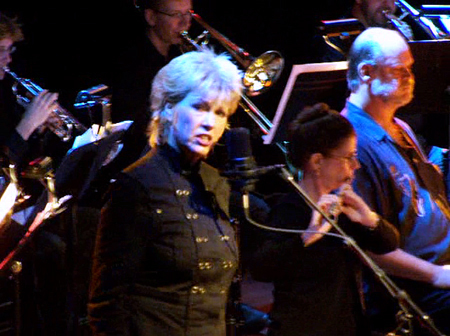 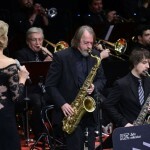 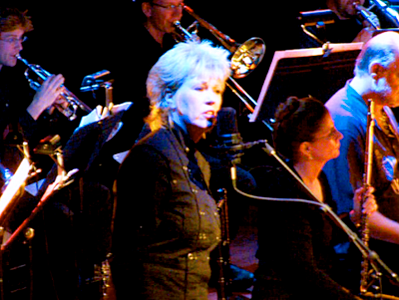 Chris Bennett performs with the Zagreb Jazz Orchestra for the special Christmas show for the National Croatian TV and Radio, Zagreb, Croatia, December 2013. 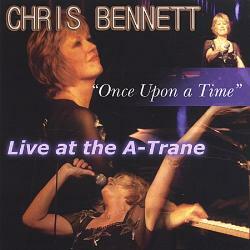 Chris Bennett performs at the A-Trane, Jazz Club in Berlin. 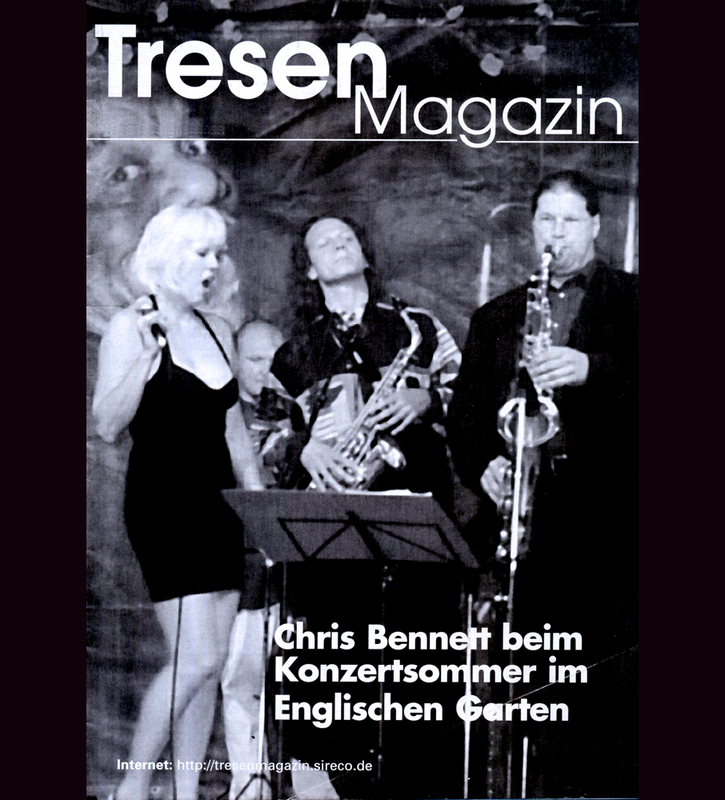 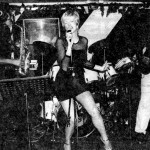 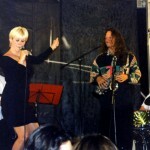 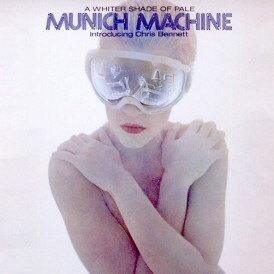 Her show featured Eric Doney, piano, Ernst Bier, drums, and Lars Guehlke, bass. 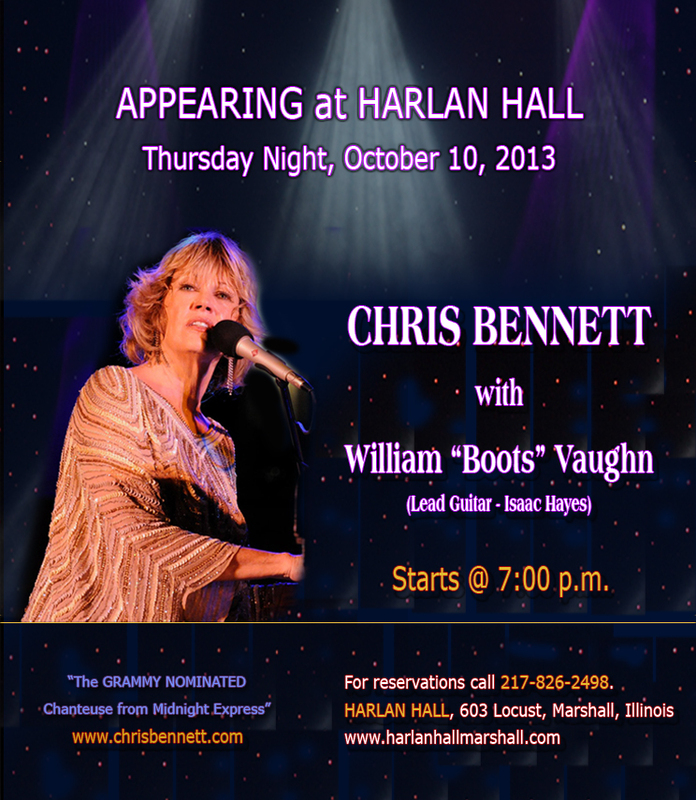 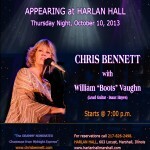 Chris Bennett performs a special concert at at Harlan Hall, Marshall Illinois with special guest Bootz Vaughn, guitarist – Isaak Hayes. 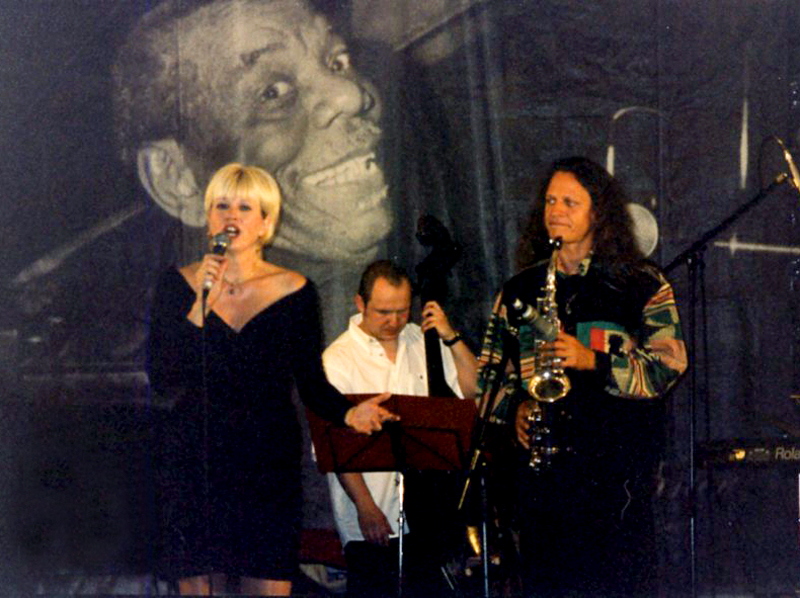 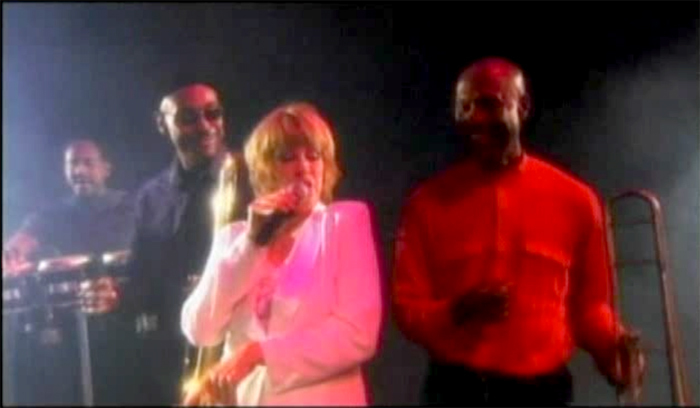 Chris Bennett was the special guest for the 20th year anniversary of the A-Trane, Jazz Club in Berlin. 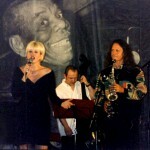 Her show featured Eric Doney, piano, Ernst Bier, drums, and Lars Guehlke, bass. 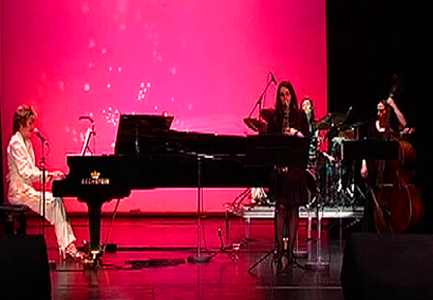 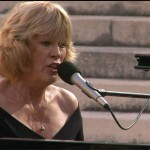 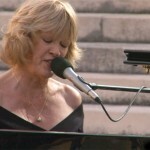 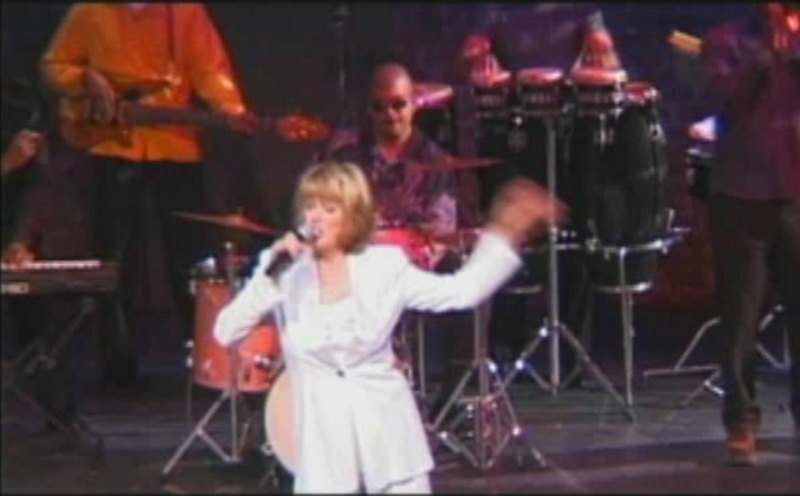 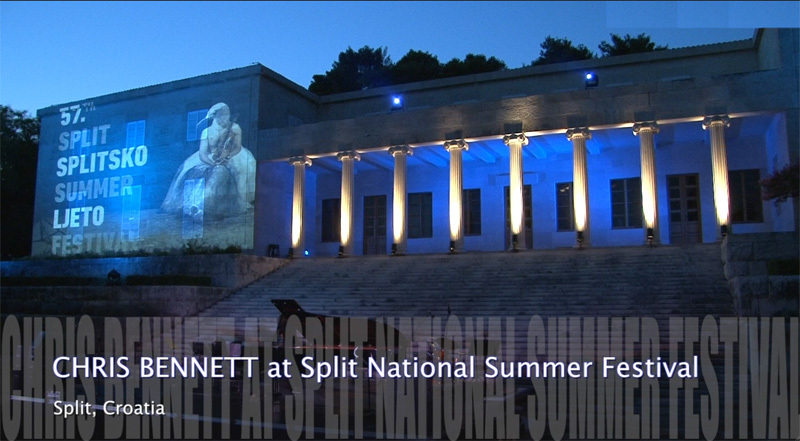 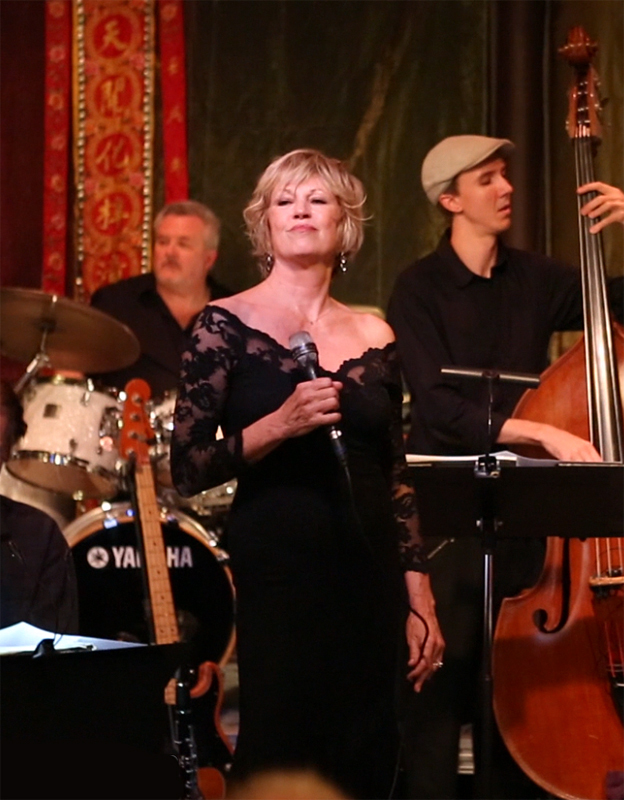 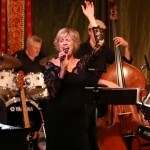 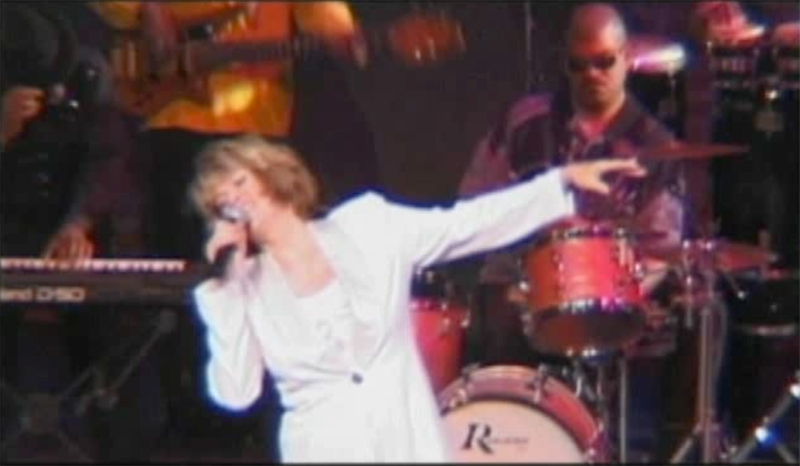 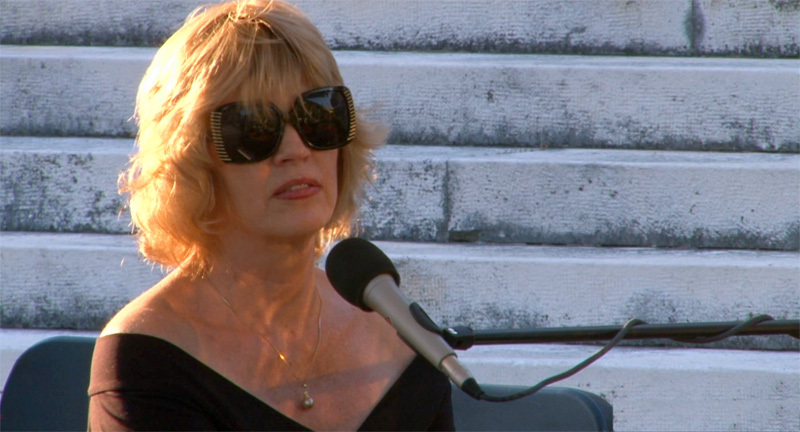 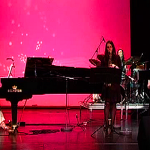 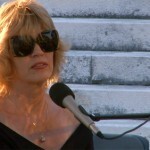 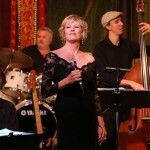 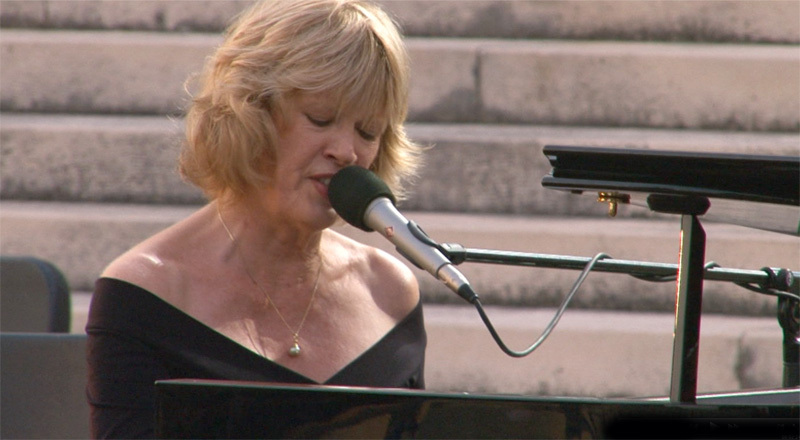 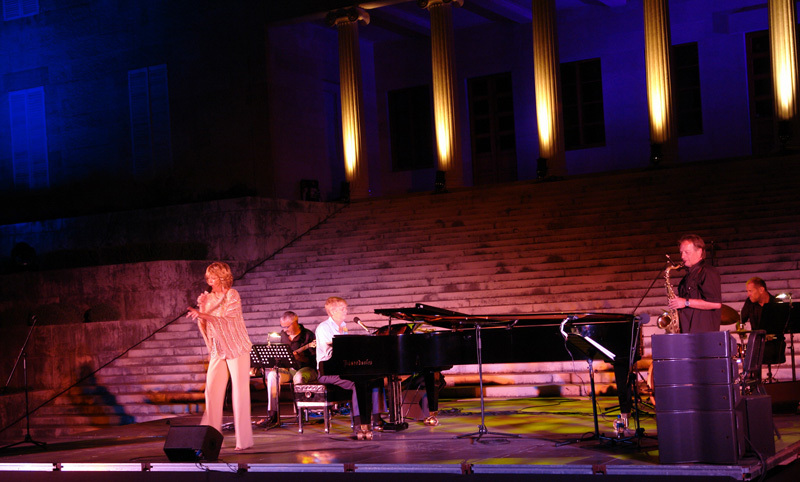 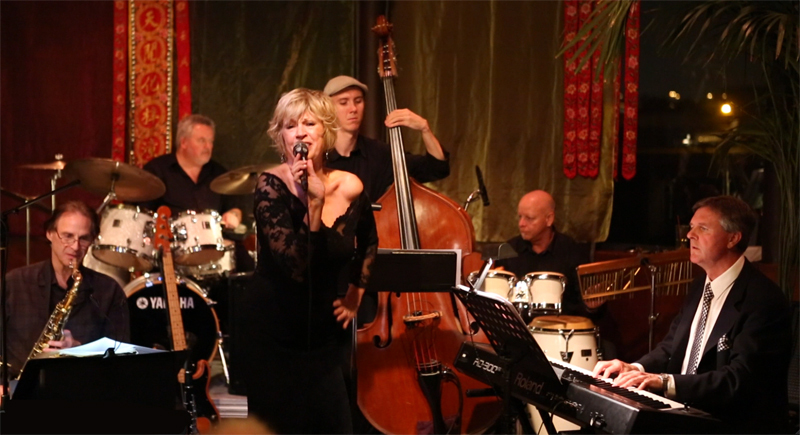 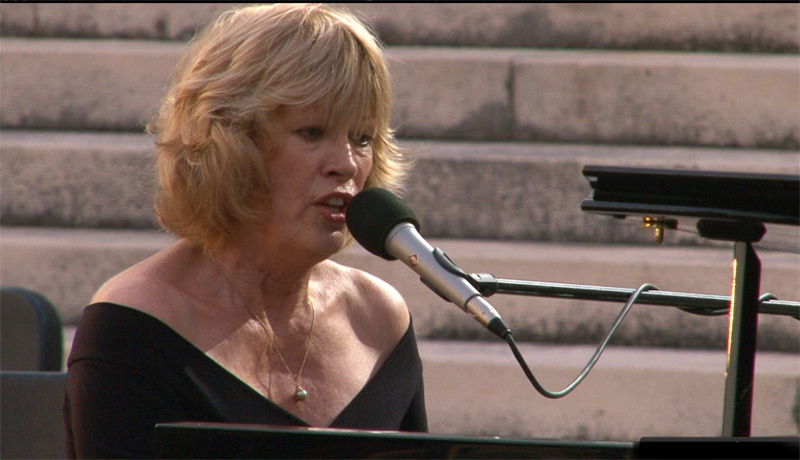 As a featured guest star, Chris Bennett performed for the closing ceremony of the Split Summer Festival with her special guests Eric Donney, Piano; Zeljko Kovacevic, Sax; Renato Svorinjic, Bass; and Jadran Ducic, Drums. 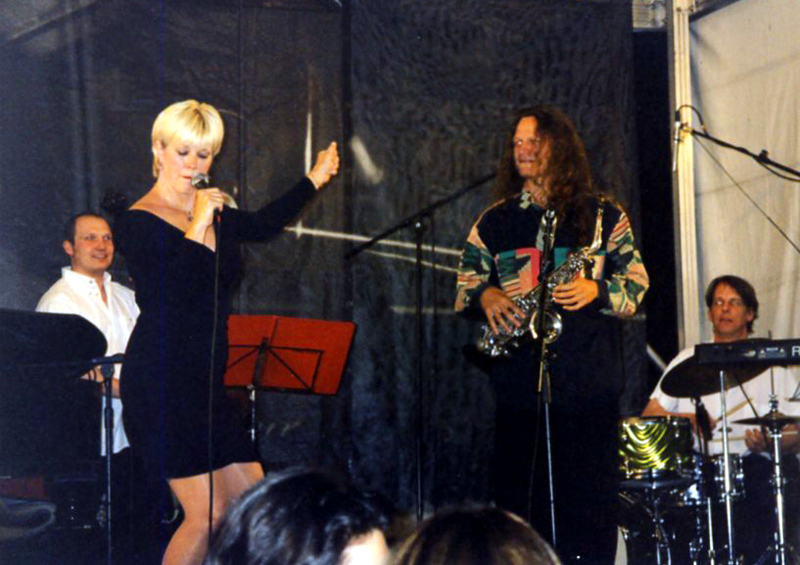 For more images please visit gallery here. 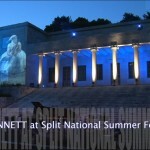 Split Summer Festival Press Release, click here. 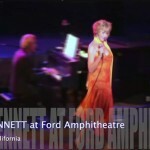 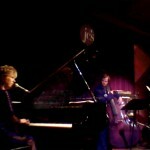 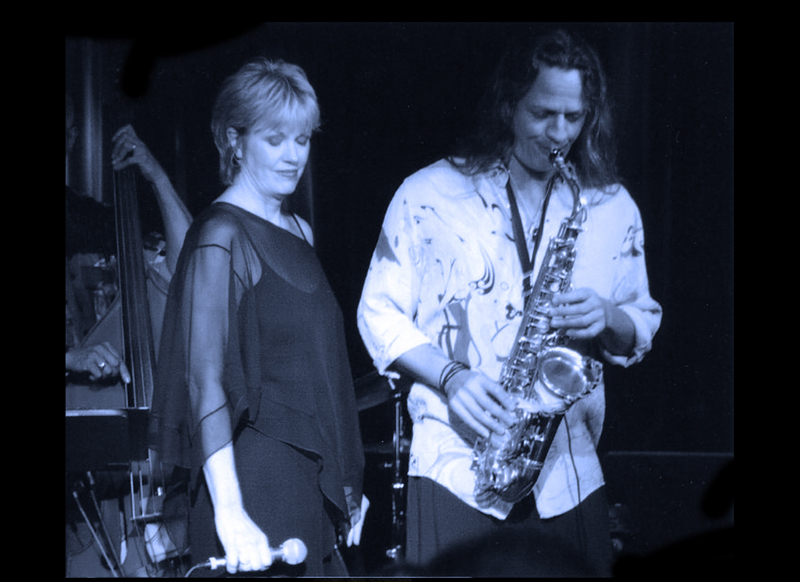 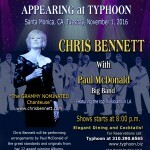 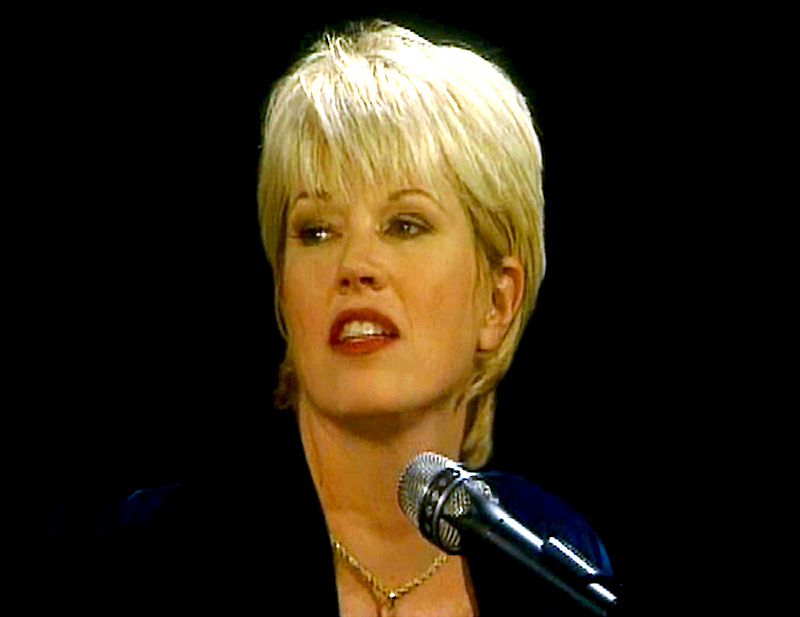 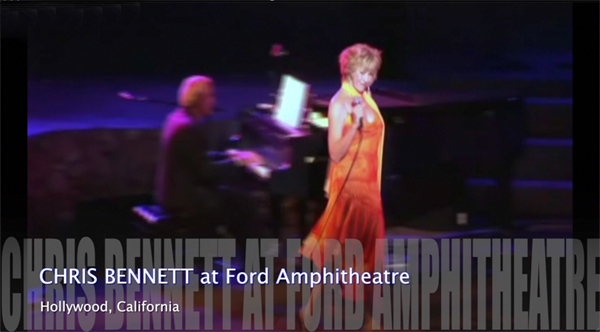 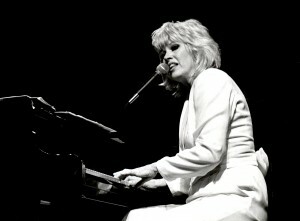 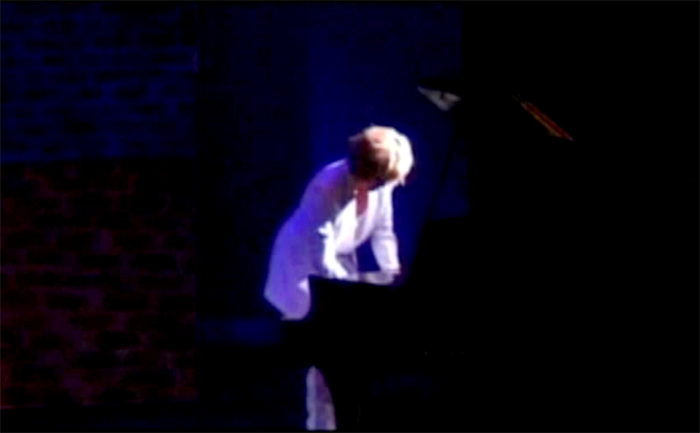 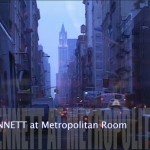 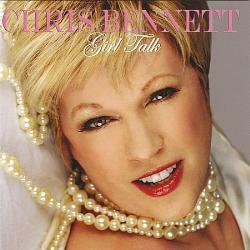 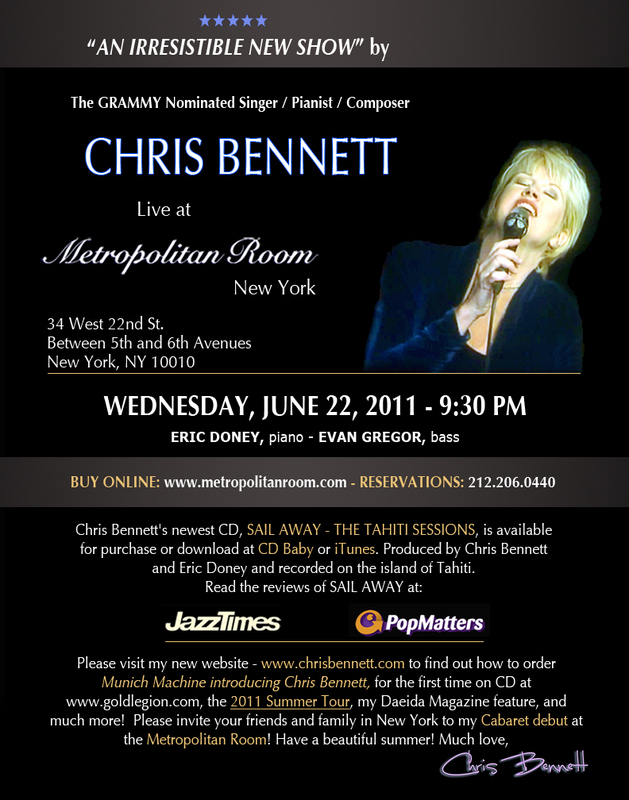 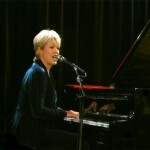 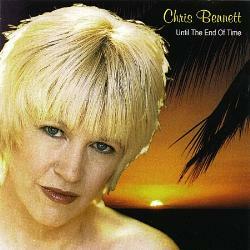 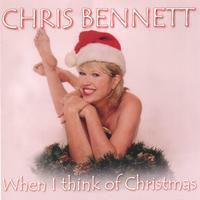 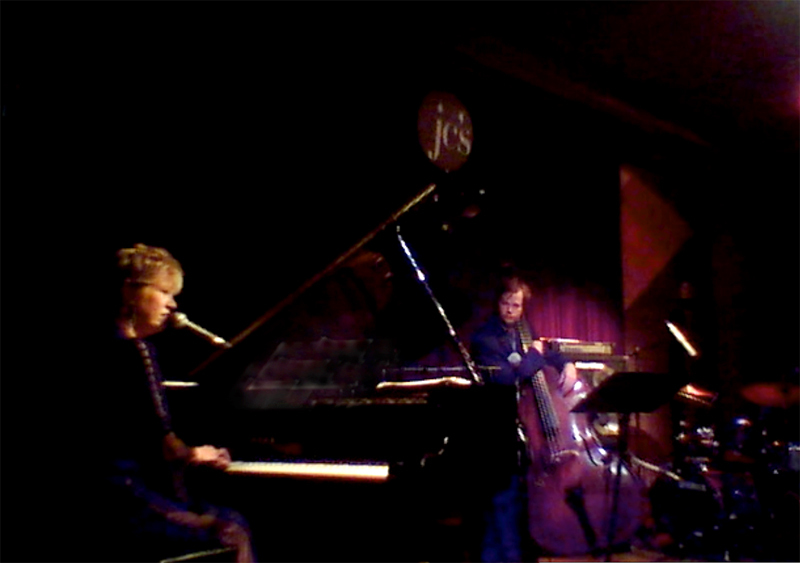 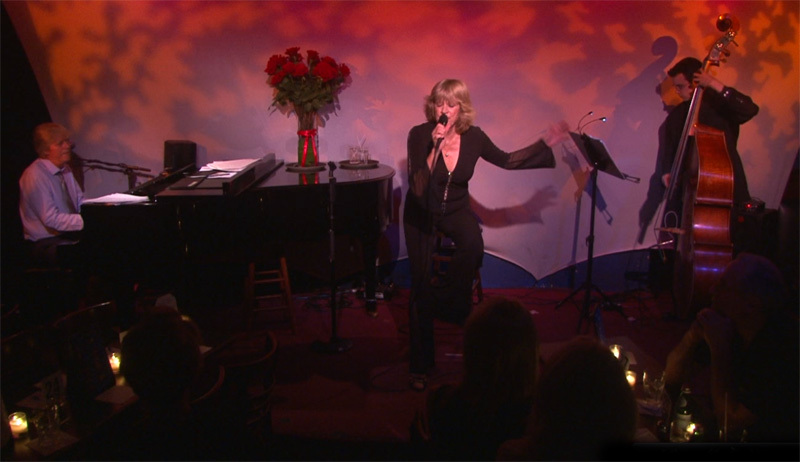 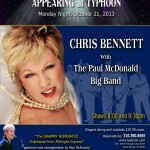 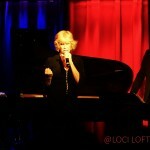 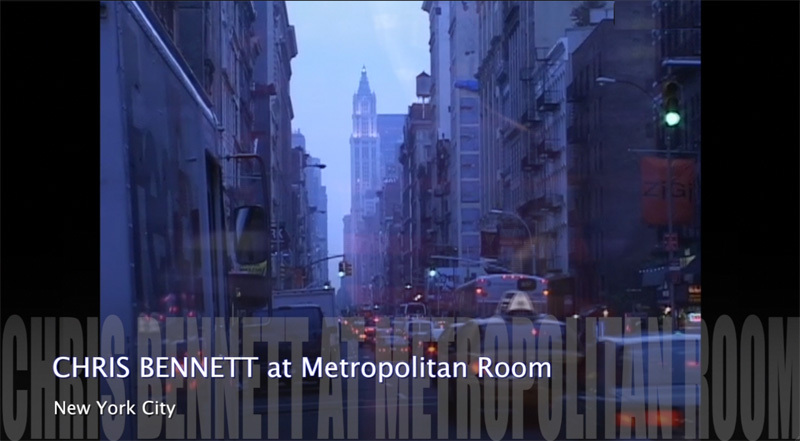 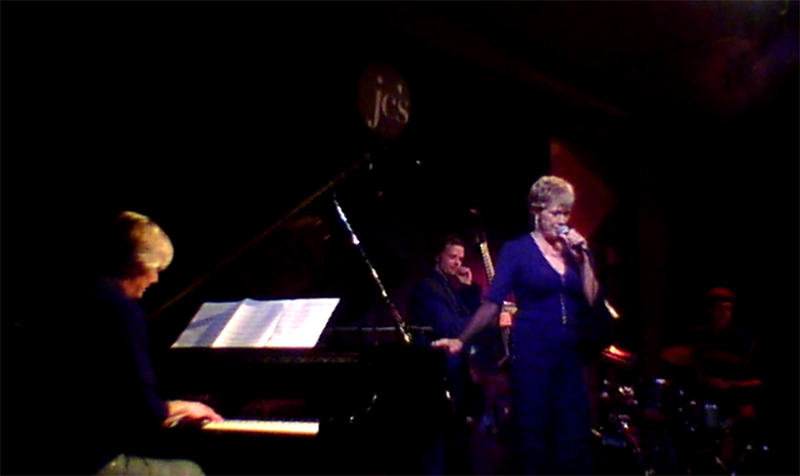 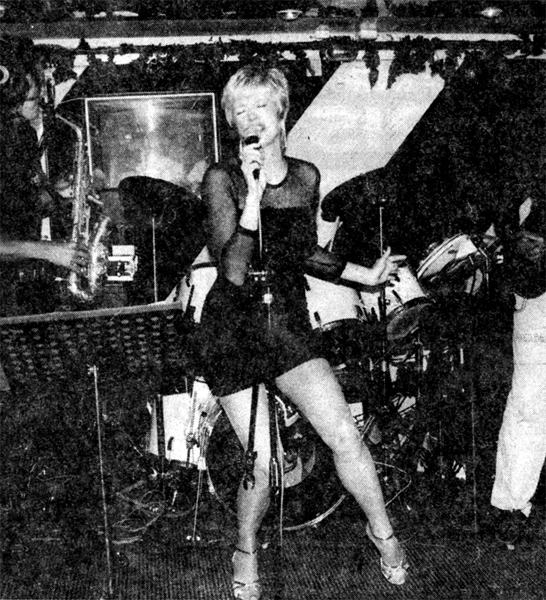 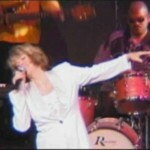 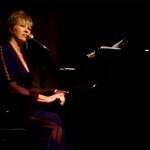 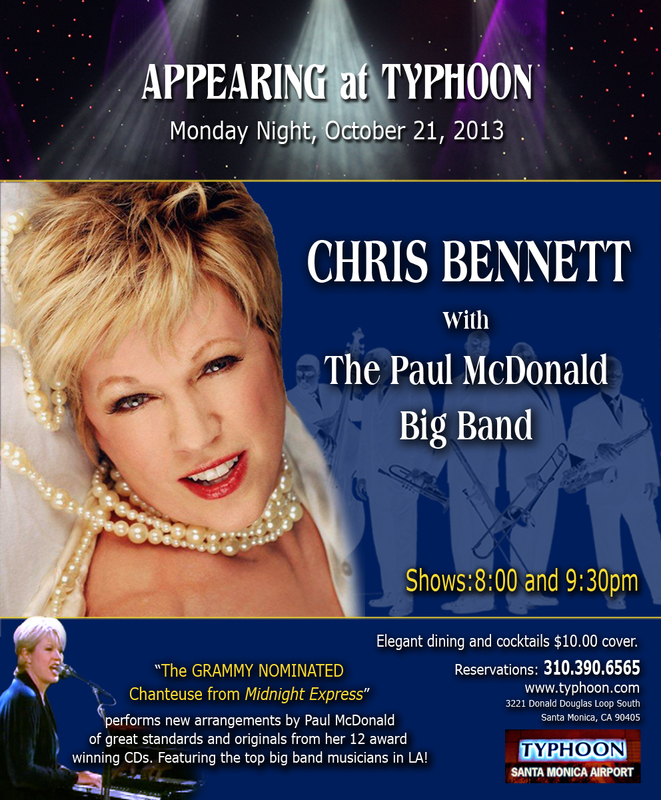 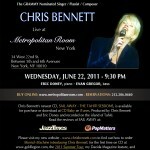 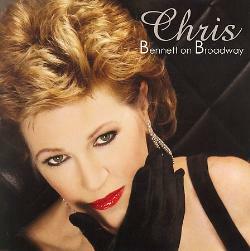 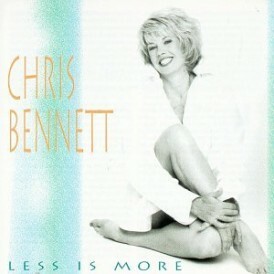 Chris Bennett starred at the famous Metropolitan Room in New York City, with special guest, Eric Doney, on piano. 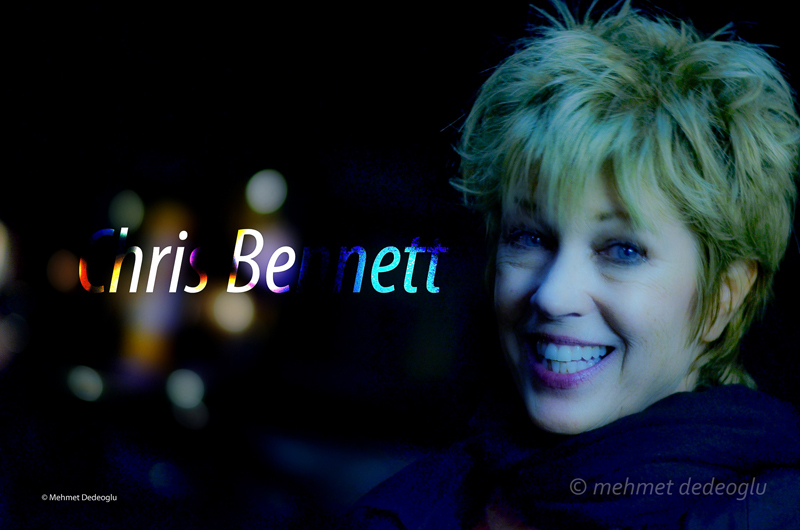 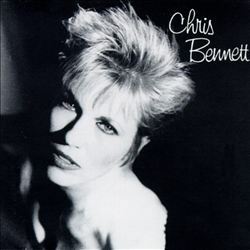 Chris Bennett’s Summer Tour 2012 took her and special guest, Eric Doney, to exotic Istanbul for three nights at the Istanbul Jazz Center, on the banks of the beautiful Bosphorous. 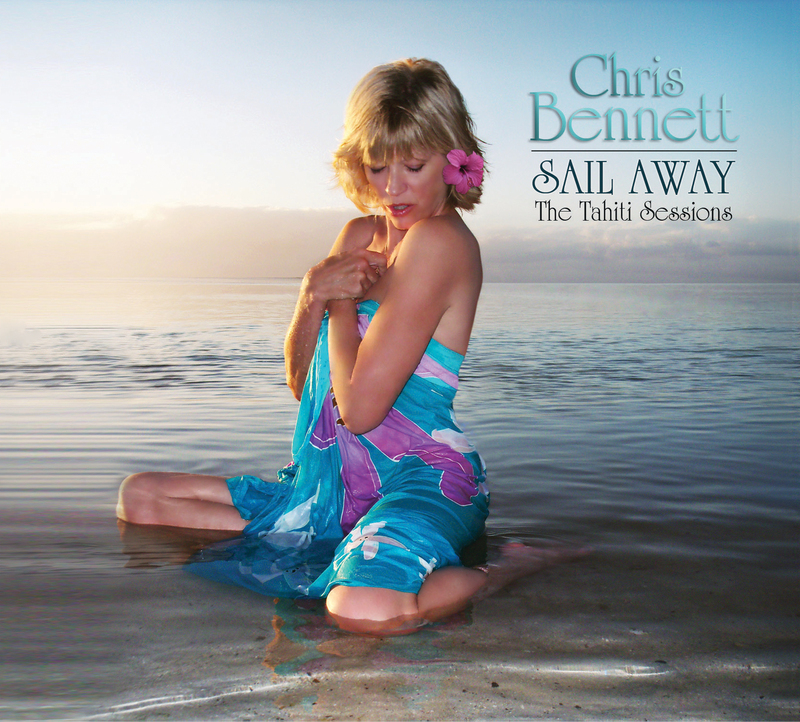 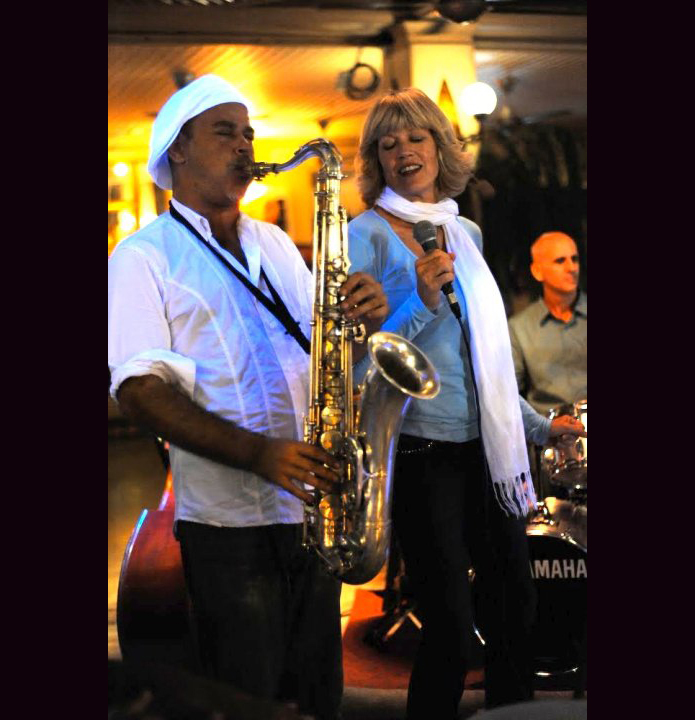 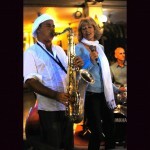 Chris Bennett performs yearly at festivals, concerts, and special events in Tahiti with Armando Castagnoli and his band. 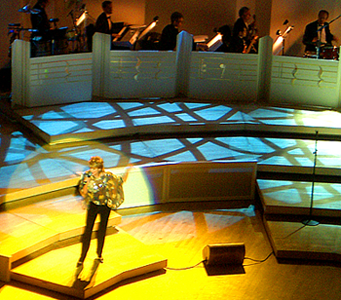 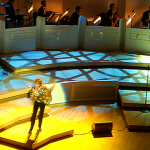 As a guest star Chris Bennett performed for RUSH Fashion Event at the Chicago Symphony Center, Produced by Skip Grisham. 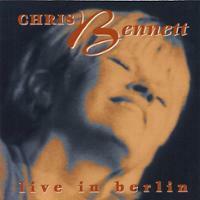 Chris Bennett’s GIRL TALK ORCHESTRA at the CD release concert of her 10th CD, GIRL TALK at Theatre Saalbau Neukolln, Berlin, Germany, with special guest, Helmut Bruger, piano. 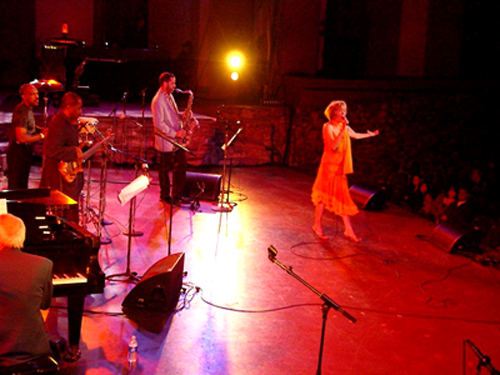 Headlining at LA VIDA FESTIVAL at the Ford Amphitheater – Hollywood, California. 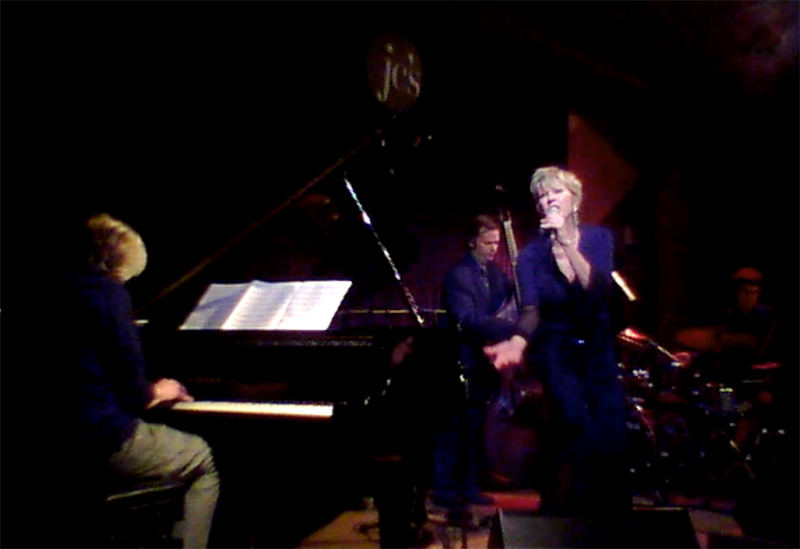 With Robert Kyle, sax, Kenny Gray, bass, Oliver Brown, percussion, and Frank Zotolli, piano. 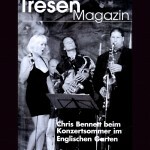 Chris Bennett presents a regular concert series each year in Berlin at the A-Trane and various outdoor festivals and concerts. 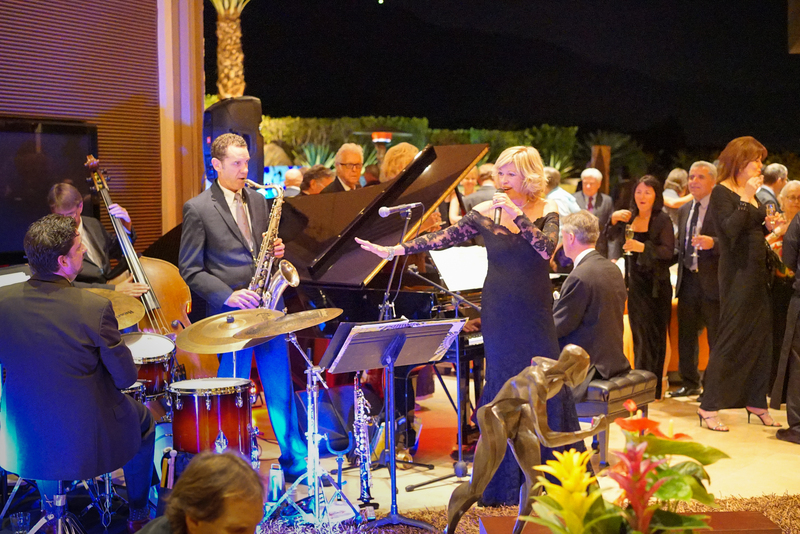 As the guest artist for the Long Beach Opera, conducted by Andreas Mitisek of Vienna, Chris Bennett performed in a piece commemorating the 250th birthday of Mozart.